Services: The Criminal Justice Training Center is a 40 acre campus located in Burien which serves as a training facility for law enforcement agencies throughout the state. 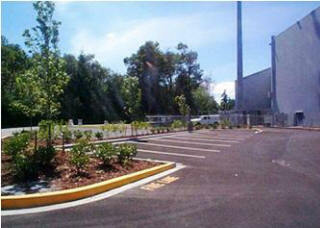 Our particular project included parking lot expansion as well as internal vehicle access and pedestrian ADA improvements. As prime consultant, Duncanson Company performed the design, permitting, bid document preparation and construction administration support.